I’m talking about words and why, with a language full of them, it’s so difficult to broaden our reserves and enrich our stories. 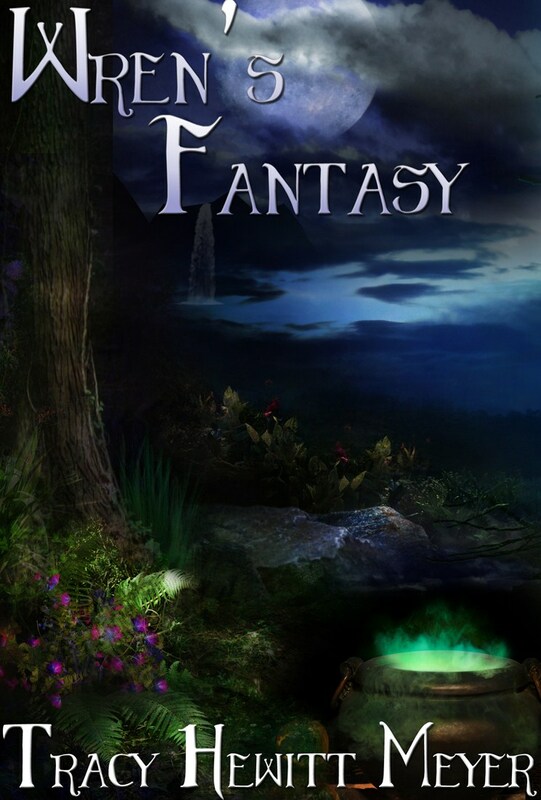 Leave a comment and win a copy of Wren’s Fantasy! This entry was posted in Author, blog, descriptions, Give-away, Romance, Story development, thesaurus, Uncategorized, words, Wren's Fantasy, Write In Style, Writing, Writing Process and tagged blog, Callie Hutton, descriptions, give-away, thesaurus, words. Bookmark the permalink.